Freshman dramedy Life Sentence has been given the death sentence. 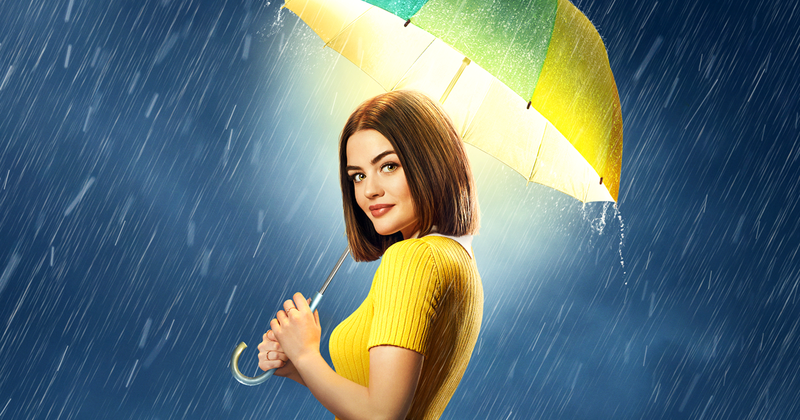 After just one season, the Lucy Hale-led series has been canceled. This comes as no suprise, as the series has been a weak performer since day one. It debuted in March to an awful 0.2 and just fell from there, hitting a 0.1 for episode four and holding there ever since. The show was pulled from the schedule for a few weeks and moved to Fridays, where it has been part of a historically low-rated lineup for the CW. This was a correct prediction for The TV Ratings Guide. What do you think of Life Sentence's death? Will you miss the quirky dramedy? Let us know in the comments.